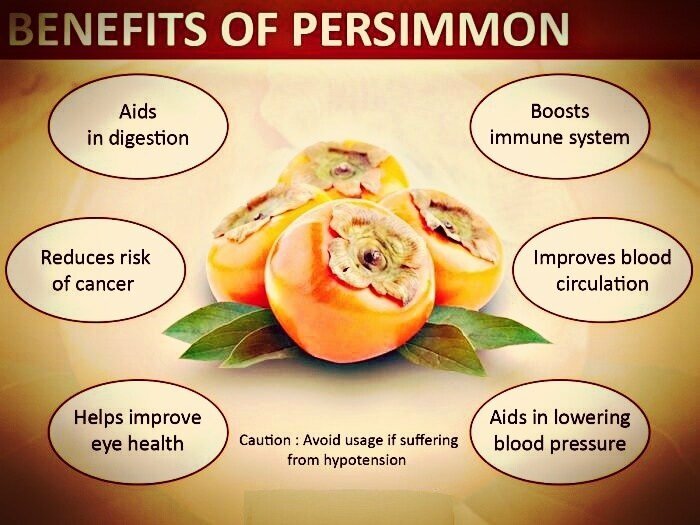 Although persimmon is considered as just a snack, it is a fruit that has countless benefits. 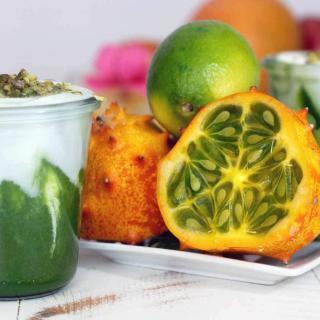 This fruit which has a harsh taste but which is also very sweet has several beneficial features from helping cancer treatment to regulating digestive system, from beautifying skin to strengthening the eyes. There is no certain information about when and where humans started to consume this fruit but it is said that first discoveries points out that we might have noticed this fruit is eatable at the date of 7000 BC in Syria and Egypt. Regardless when and where we discovered date palm, the reason that it is called “the tree of life” may be there by it has a long history. We prepared this persimmon smoothie that supplies %35 of our body’s daily need of vitamin B6, %40 of phosphor and %27 of calcium for you. 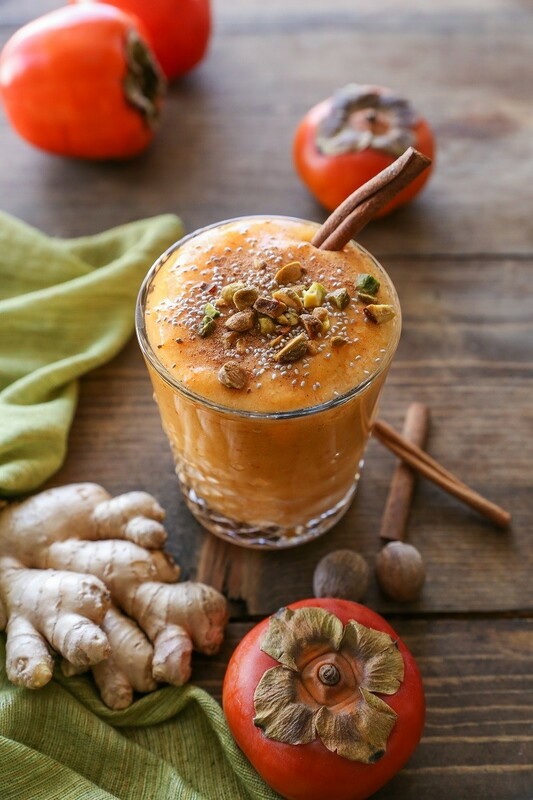 How to make Persimmon Smoothie? We show you in 4 simple steps. 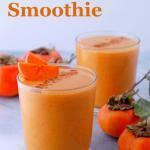 You can find a detailed persimmon smoothie recipe in this article which we have prepared for you. Slice the persimmons which you removed the seeds of into little cubes.Slice the banana that you peeled off. 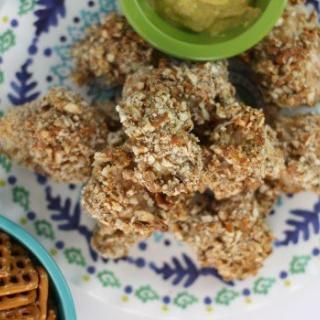 Break the walnuts and crumble them. Put half skimmed milk, banana slices, persimmon slices, walnuts that you crumbled and the oat bran into a blender and mix all the ingredients well. 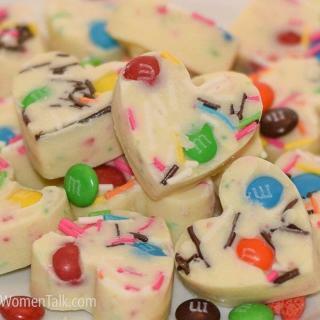 You can add some ice cubes into the blender and mix it for the last time if you wish in order to obtain a colder drink. We suggest that you drink this persimmon smoothie recipe from a big bottle in accordance with your wishes. Also in the event that you cannot drink all of the smoothie at once, you need to keep it in the refrigator. To store: Persimmon Smoothie just do not keep it in the hot room, just consume it immediately because the vitamins will die.